A BIG congratulations goes out to Danielle Kang for winning the KPMG Women's PGA Championship. It was the first victory of her LPGA career. Her -13 under par score was one stroke better than Brooke Henderson. Henderson birdied the 18th and final hole to pull even at -12 under par. Danielle, knowing she needed a birdie on the final hole to win, put her second shot on the par five to within 10 feet of the hole. She would 2 putt for the victory. 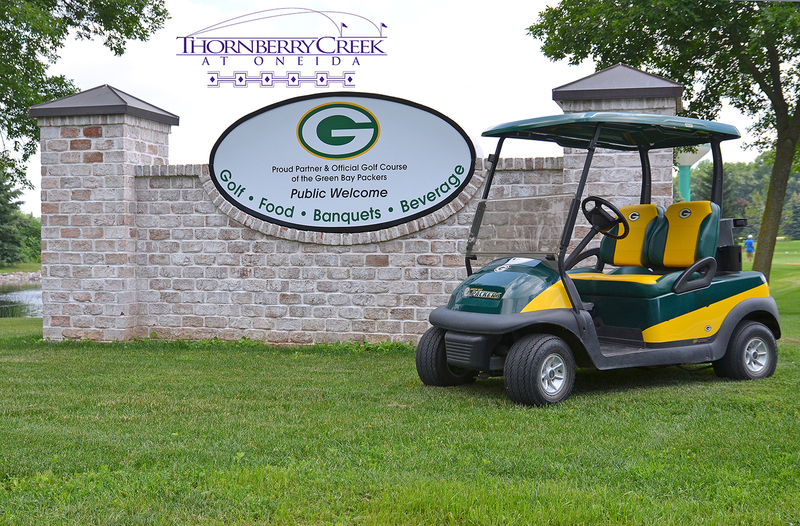 This week the LPGA moves to the state of Wisconsin for the playing of the Thornberry Creek LPGA Classic. This is the inaugural season for this event. 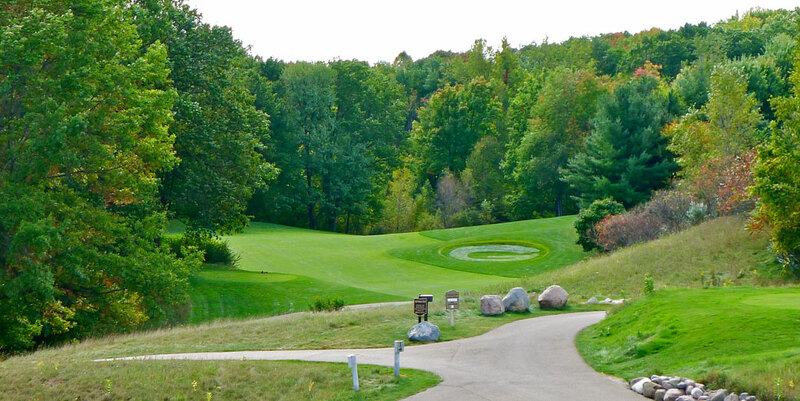 The tournament will be played on the Oneida Reservation, near Green Bay, Wisconsin. This will be tournament #18 of 34 on this year's LPGA schedule. My strength of field rating is 37%. With this tournament being sandwiched by two Major Championships, many players are choosing to skip the event. Just 19 of the top 50 players from the LPGA Priority List, and 12 of the top 50 players from the Rolex Rankings will be teeing it up. However, the field will be led by some top ranked players including: Ariya Jutanugarn, In Gee Chun, Brooke Henderson, Minjee Lee, Cristie Kerr, and Suzann Pettersen. The LPGA, PGA of America, and KPMG, announced a 5 year extension through 2023 for the KMPG Women's PGA Championship. The purse will increase to 3.65 million dollars in 2018. Anna Nordqvist had her cut streak stopped at 45 straight, while Ariya Jutanugarn's was halted at 41. Lots of important moves this week! Lexi Thompson passes Lydia Ko and moves into the #3 position. Brooke Henderson storms back into the top ten, moving from #12 to #8. 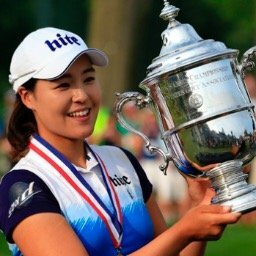 Danielle Kang leaps from #43 to #18, while Chella Choi jumps from # 56 to #38. 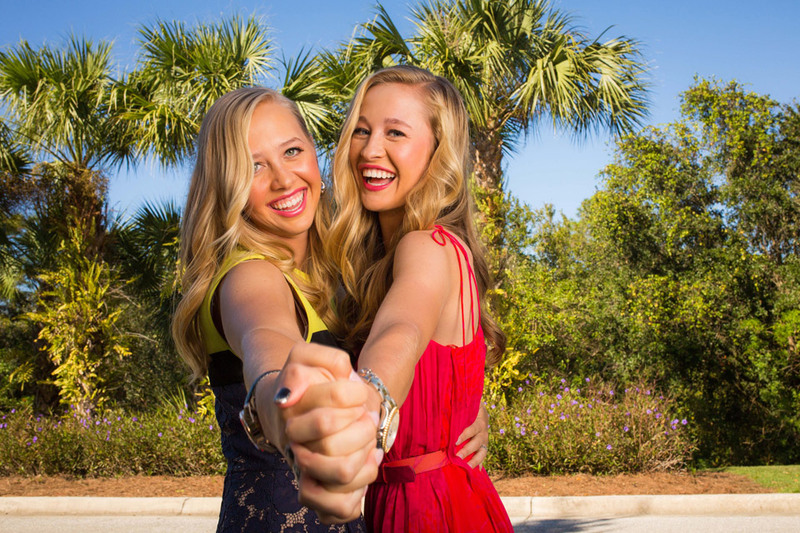 The biggest move for any LPGA player in the top 100 was made by Madelene Sagstrom who catapults from #98 to #68. 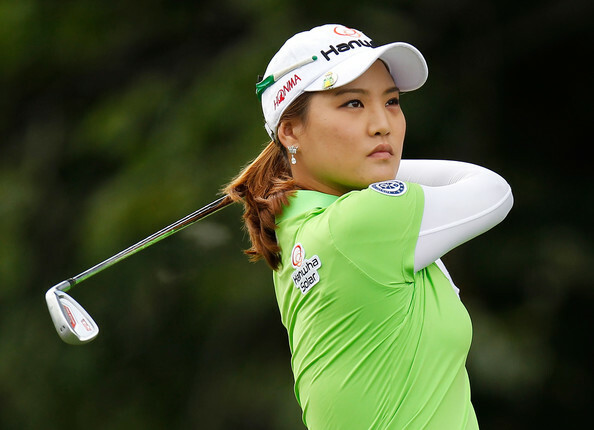 So Yeon Ryu holds on to the lead with 2,266 points, while Lexi Thompson closes in with 2,199. Ariya Jutanugarn (2,177), Brooke Henderson (1,653), and In Gee Chun (1,536), fill out the top five. Moriya Jutanugarn has seven consecutive top 20 finishes. Lizette Salas has finished in the top 17 in her last 4 starts. Madelene Sagstrom's strong finish at the KPMG has vaulted her into 2nd place (passing Nelly Korda and Angel Yin) amongst rookies on the LPGA's 2017 money list. Brittany Lang has failed to register a top ten finish this year. Xi Yu Lin has missed seven cuts in her last eight starts. 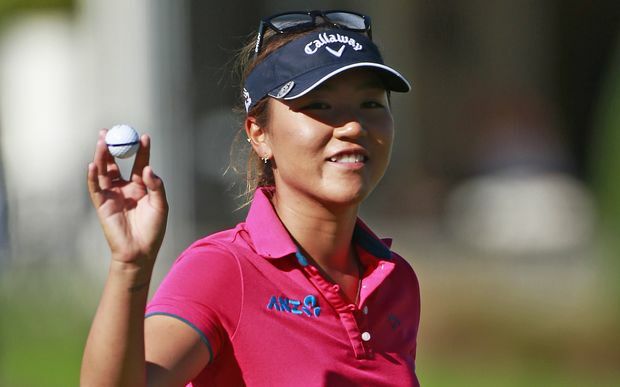 Who is the oldest golfer to win an LPGA event?